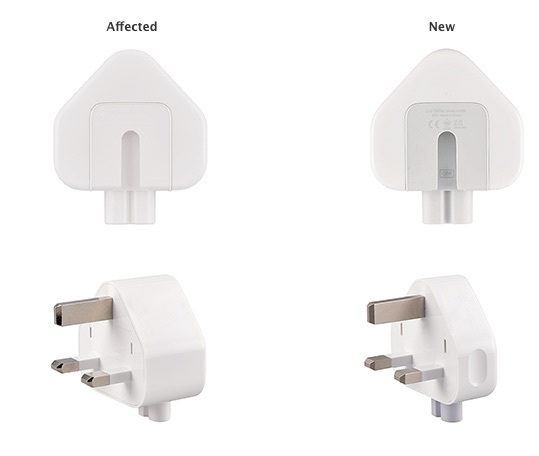 Apple today announced a voluntary recall of AC wall plug adapters designed for use primarily in Hong Kong, Singapore, and the United Kingdom. The recall does not affect any USB power adapters, like the 5W brick that ships with iPhones in the United States, according to Apple. From the recall program page:Apple has determined that, in very rare cases, the Apple three-prong AC wall plug adapters designed primarily for use in the United Kingdom, Singapore, and Hong Kong may break and create a risk of electrical shock if exposed metal parts are touched. This wall plug adapter shipped from 2003 to 2010 with Mac and certain iOS devices, and was also included in the Apple World Travel Adapter Kit. 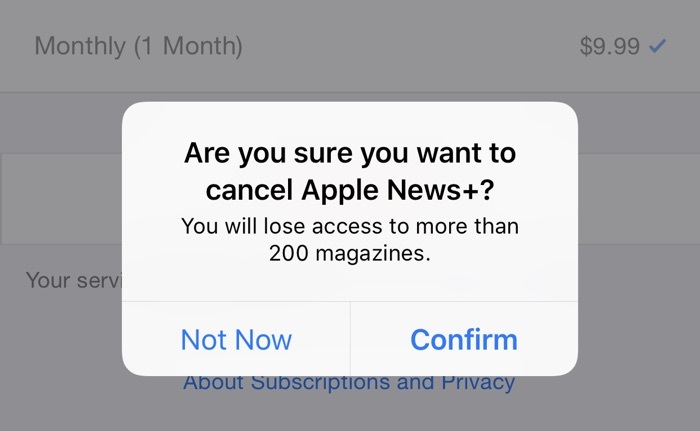 The T&C issue also appears to be affecting Apple's communication servers, with some users receiving multiple duplicate emails notifying them of the change in Apple Media Services terms. Yet Apple's System Status page is currently reporting no problems. 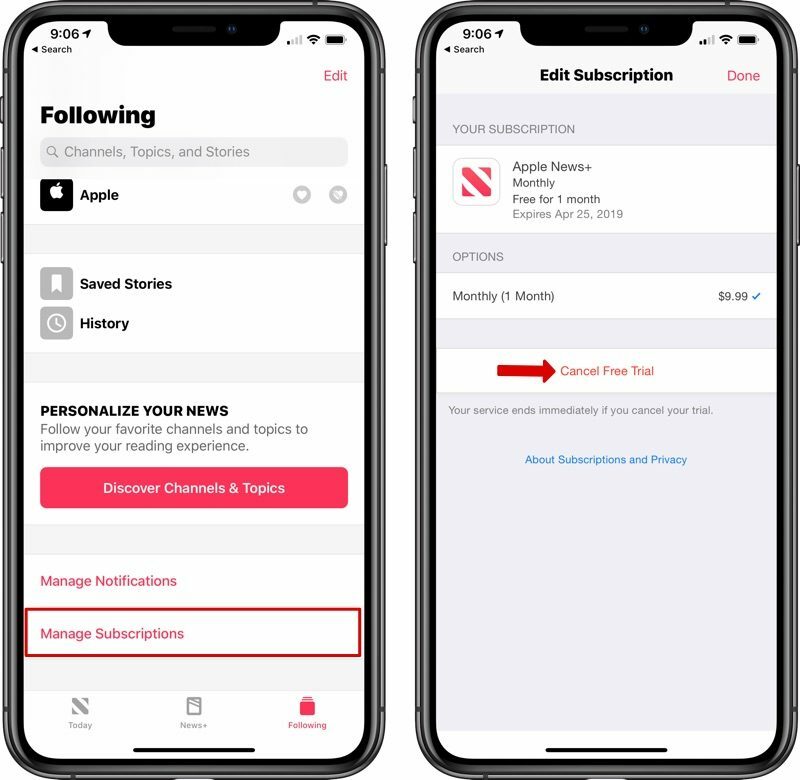 Some users report that simply tapping Cancel when the T&C notification first pops up makes it go away, allowing them to download or update the app in question. 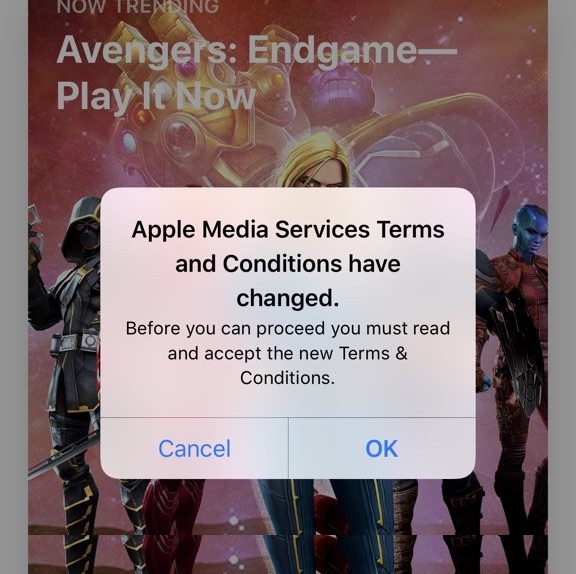 Have you been affected by the T&C issue currently besetting the App Store? Let us know your experience the comments below. "I will be very surprised if, as we move into wireless, the pricing regime in wireless doesn't look something like the pricing regime you see in fixed line. If you can offer a gig speed, there are some customers that are willing to pay a premium for 500 meg to a gig speed, and so forth. So I expect that to be the case. We're two to three years away from seeing that play out. 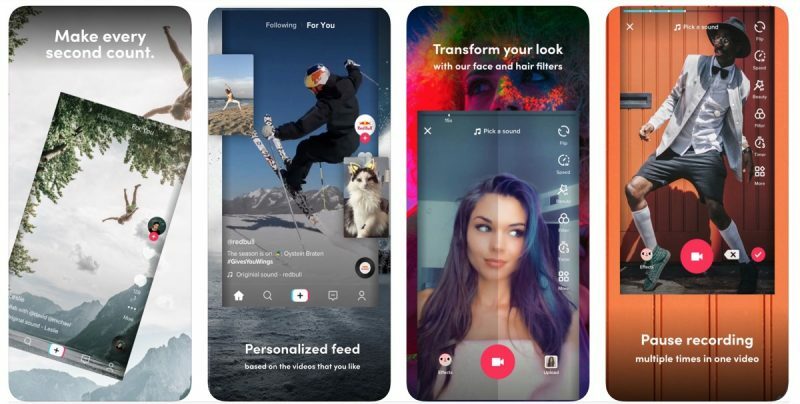 "5G networks are still in the early days, so how pricing will ultimately work out remains to be seen. It's also not clear how variable pricing for tiered speeds would work given the fact that 5G connections speeds are going to vary depending on whether you're in a city or in a more rural area. The fastest 5G speeds, available through mmWave technology, will be limited to urban areas. Verizon CEO Hans Vestberg this week explained that millimeter wave high-frequency spectrum isn't suitable for widespread coverage, a sentiment shared by T-Mobile CTO Neville Ray, who wrote a blog post on the subject earlier this week.Some of this is physics - millimeter wave (mmWave) spectrum has great potential in terms of speed and capacity, but it doesn't travel far from the cell site and doesn't penetrate materials at all. 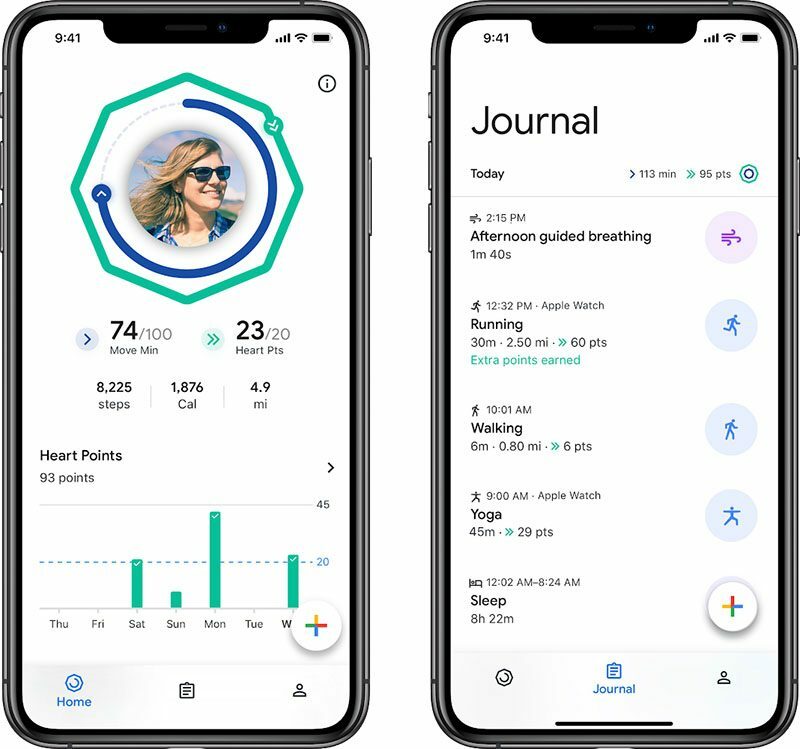 It will never materially scale beyond small pockets of 5G hotspots in dense urban environments.AT&T has launched its 5G network in a handful of markets across the United States, and other carriers, like Verizon, have also been starting their 5G network rollouts. Live chat was determined to be the best Apple support experience, and it took between 4 and 9 minutes for live chat staff to walk Laptop Mag through answers to its queries. Phone support was also quick, thorough, and helpful.Larry was surprised when I told him I wanted to disable the MacBook Air's webcam. After saying he typically just puts tape over his webcam, Larry asked me to wait for 3 to 5 minutes while he checked to see if anything else were possible. Two minutes later, Larry was back on the call to walk me through the System Preferences app and show me how to disable webcam access, app by app. He also noted there might be a "fancier" way to disable the webcam via the Library (it's actually in the Terminal program), but that this was easier.Few companies even came close to beating Apple's score of 91 in the Tech Support Showdown, but Razer, the number two company, scored an 88 and Dell scored a 73. 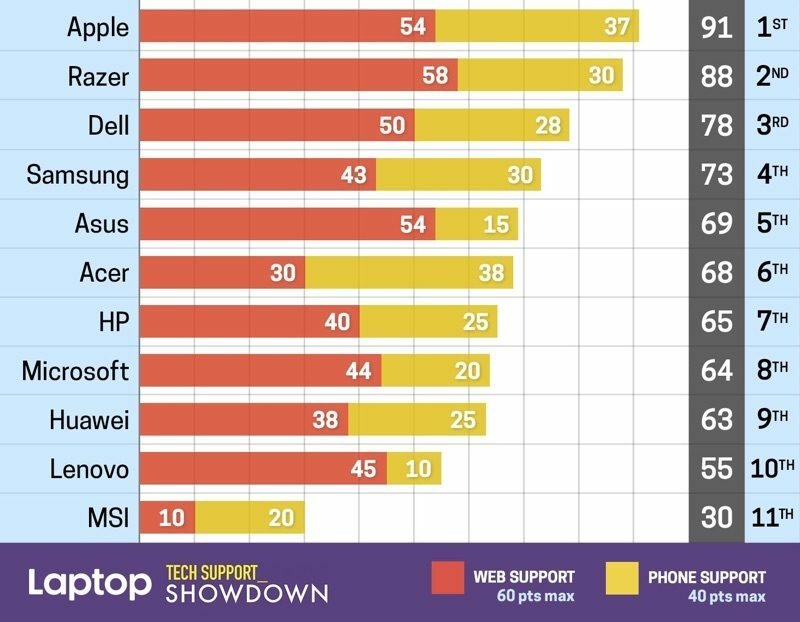 Apple competitor Samsung earned a score of 73, while Microsoft got a 64. 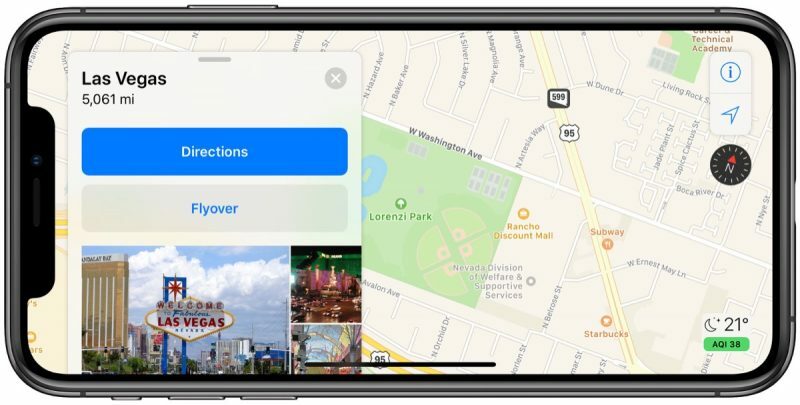 In a new report on the team Amazon employs to listen to Amazon Echo recordings, Bloomberg says that employees have access to location data and can "easily find a customer's home address" by typing geographic coordinates into third-party mapping software. 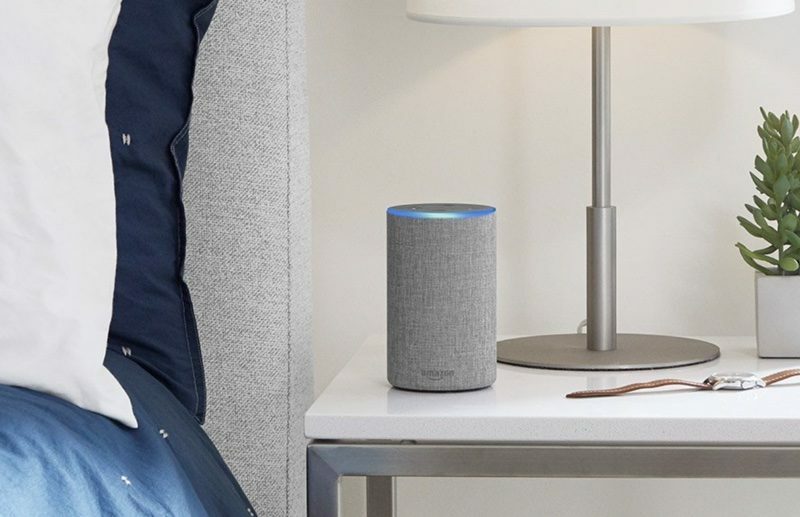 The new information was shared by five anonymous Amazon employees who spoke to Bloomberg.Team members with access to Alexa users' geographic coordinates can easily type them into third-party mapping software and find home residences, according to the employees, who signed nondisclosure agreements barring them from speaking publicly about the program. While there's no indication Amazon employees with access to the data have attempted to track down individual users, two members of the Alexa team expressed concern to Bloomberg that Amazon was granting unnecessarily broad access to customer data that would make it easy to identify a device's owner.Bloomberg saw a demonstration where an Amazon team member pasted a user's coordinates (stored on Amazon's servers as latitude and longitude) into Google Maps, finding the address for the user linked to the recording in less than a minute. It's not clear how many people are able to access that system, though two Amazon employees said that until recently, the "vast majority" of workers in the Alexa Data Services group could use the software. In a new statement provided to Bloomberg, Amazon said something different, calling access to internal tools "highly controlled. 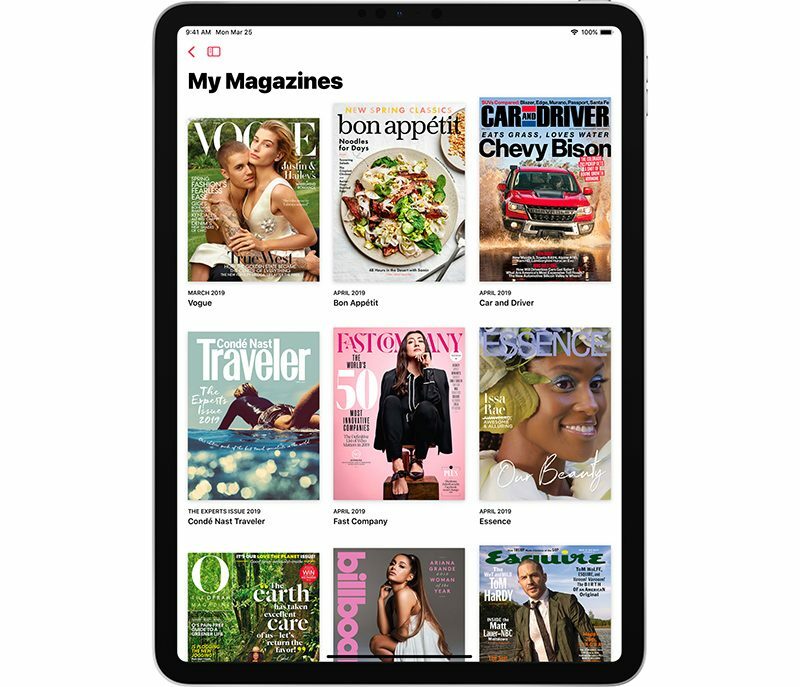 "In a new statement responding to this story, Amazon said "access to internal tools is highly controlled, and is only granted to a limited number of employees who require these tools to train and improve the service by processing an extremely small sample of interactions. Our policies strictly prohibit employee access to or use of customer data for any other reason, and we have a zero tolerance policy for abuse of our systems. We regularly audit employee access to internal tools and limit access whenever and wherever possible. "Amazon, says Bloomberg, appears to be restricting the level of access that employees have to sensitive customer data, and after the original story, some of the workers who transcribe and annotate audio recordings no longer had access to software tools they had previously used. Amazon is currently discounting the latest 13-inch MacBook Pro with Touch Bar to a new all-time-low price. Specifically, this is the 2.3 GHz Quad-Core Intel Core i5 model with 8GB RAM and a 512GB SSD, now priced at $1,499.99, down from its current price of $1,999.00 on Apple's website. This is the lowest price ever seen for the model, and the discount is only available in Silver. The latest MacBook Pros have Retina Displays with True Tone, a Touch Bar with Touch ID, and four Thunderbolt 3 ports. At 512GB, this is also the 13-inch MacBook Pro with the largest capacity SSD. Shoppers should note that Amazon says the notebook won't be in stock until May 3, 2019, but those who order will get updates about shipping via email. 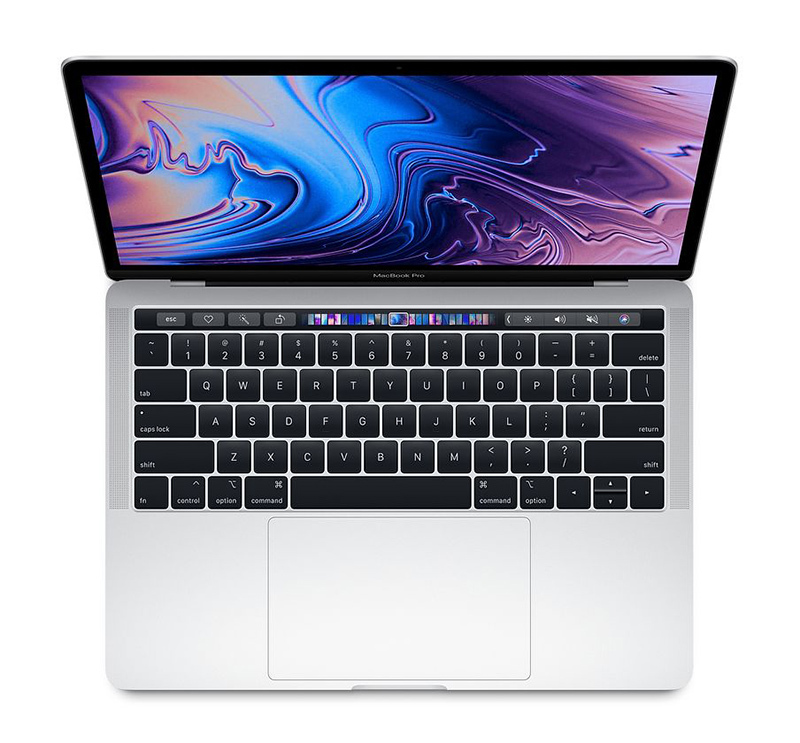 Best Buy has a few MacBook Pro models on sale today as well. Amazon's price on the 13-inch 512GB model does beat Best Buy's, but otherwise there are many good discounts to be found in Best Buy's 4-day sale on the larger 15-inch configurations. You can also check out our full Deals Roundup for more information on recent sales. All California citizens who purchased one or more iPhone 5 smartphones from Apple or a third-party retailer prior to April 1, 2013, and whose sleep/wake (power) button stopped working or worked intermittently during a three year period from date of purchase.In April 2014, Apple initiated a program offering free repairs of a "small percentage" of iPhone 5 models with power buttons that may "stop working or work intermittently," but the lawsuit alleges that the program went "unnoticed" and began "ten months after the initial complaint in this matter." 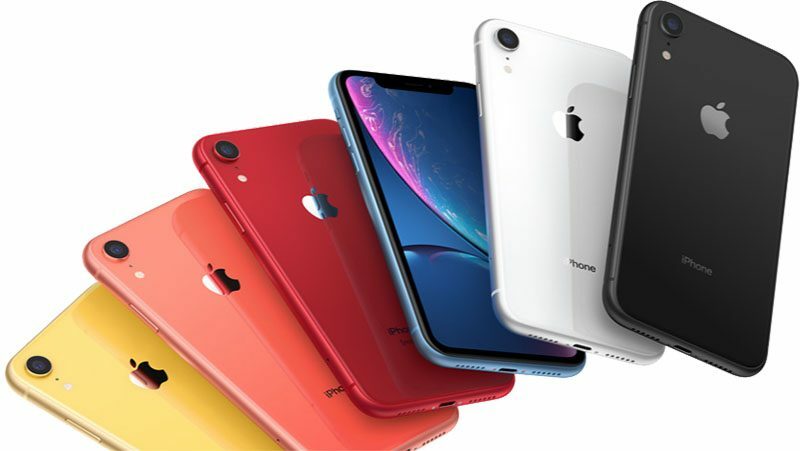 CIRP co-founder Josh Lowitz:iPhone XR continues to dominate US iPhone sales. It remains the best-selling individual model again this quarter, after launch early in the December 2018 quarter. 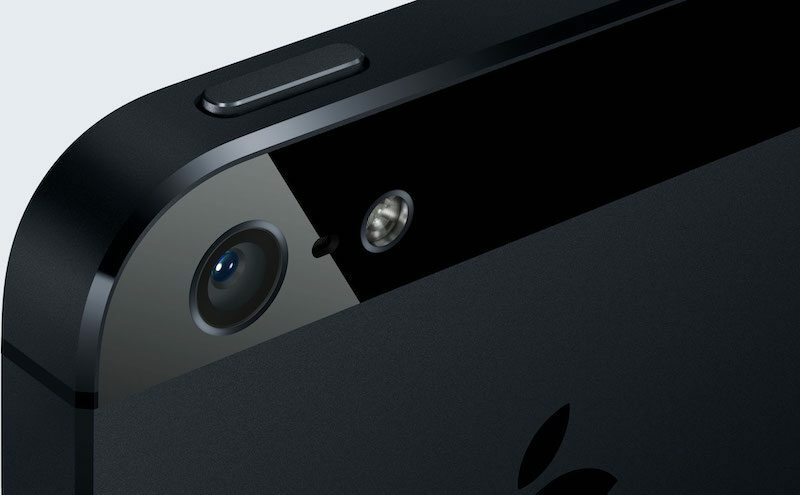 In the US, the newest iPhone models sold about as well as the newest models a year ago, at about 60% of total sales. Based on these trends, we estimate an Average Selling Price of around $800, a decrease from the previous quarter.The usual caveats apply, including that Apple no longer discloses iPhone unit sales, nor has it ever provided a model-by-model breakdown of iPhone sales. CIRP bases its findings on a rather small survey of 500 customers. The lead excerpt from Kuo's research note:We expect Apple will likely launch two new AirPods models in 4Q19 at the earliest. 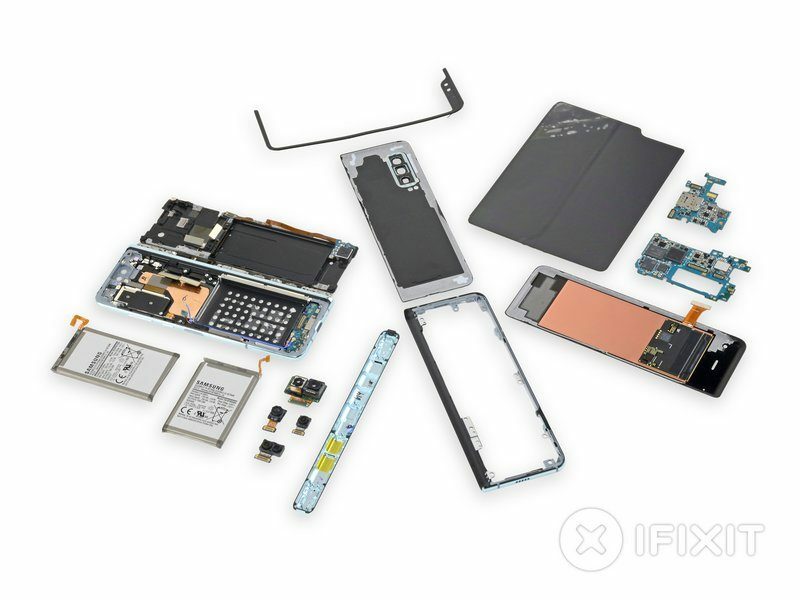 One is the all-new form factor design at a higher price. The other's outlook and price will be the same as the current model's. 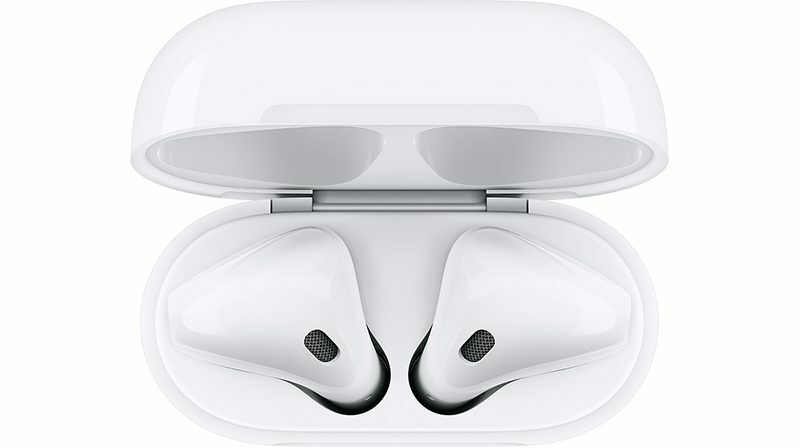 A common internal design factor of these two new AirPods will be to abandon the current "SMT+RFPCB" design and change to adopt the SiP design instead for improving assembly yield rates, saving internal space and reducing cost.Kuo is "positive on the demand for AirPods" and Apple's wireless headphones market share, as he believes the "all-new design" of one of the new models "could boost the replacement demand and attract new users." 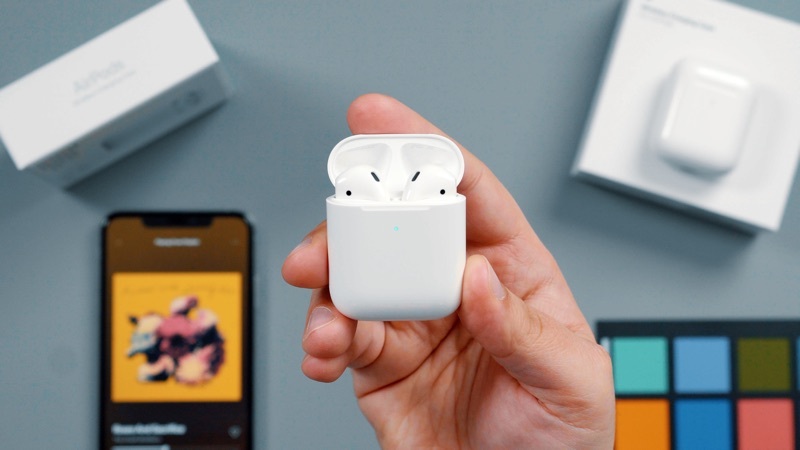 He estimates AirPods shipments will reach 52 million units in 2019 and 75-85 million units in 2020. When closed, the screen is protected—but the spine is flanked by massive gaps that our opening picks hop right into. 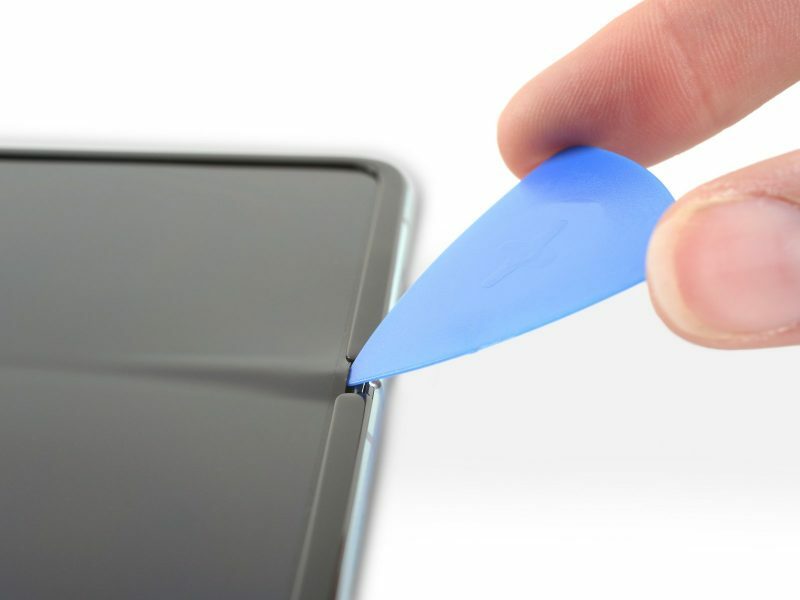 These gaps are less likely to cause immediate screen damage, but will definitely attract dirt.Many reviewers experienced multiple issues while testing the device, including a random bulge appearing on the display, as well as flickering and failing screens. In many cases, the issues were enough to make the $1,980 device completely unusable. 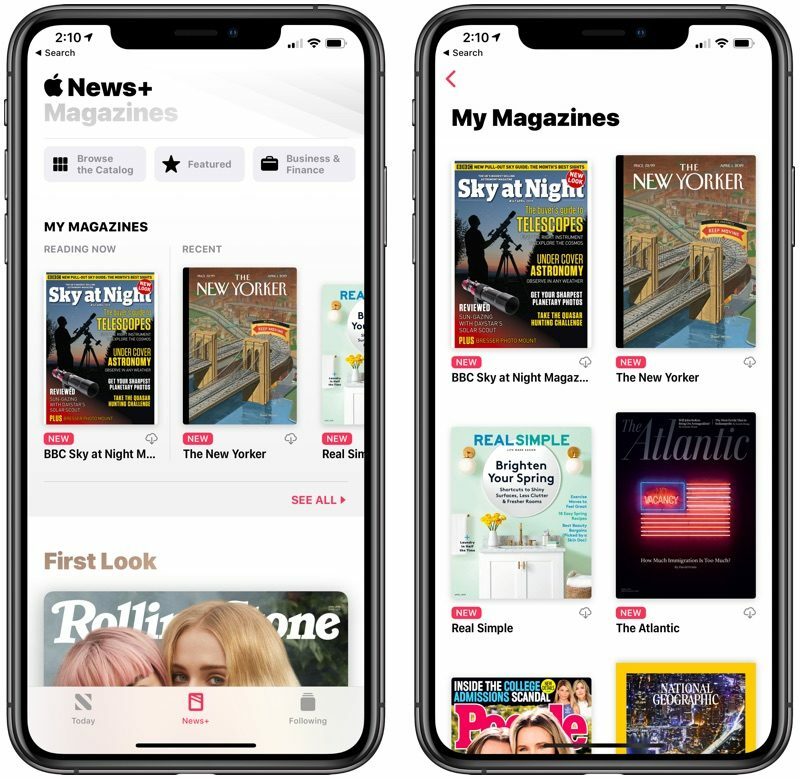 DigiTimes reports this morning that Apple is set to launch third-generation AirPods with a noise cancelation function by the end of the year, contradicting an earlier rumor that said Apple's AirPods 3 have been pushed back to 2020. 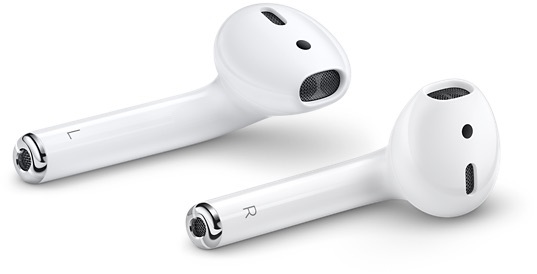 In addition, earphones with noise-cancellation function will consume more power than those without, and it remains to be seen how Apple will do to reduce power consumption, the sources indicated.Taiwan's Inventec is said to be uniquely positioned to meet the production challenges of AirPods 3, thanks to its extensive assembly experiences, giving the manufacturer a better chance of winning assembly orders from Apple than China's Luxshare Precision. 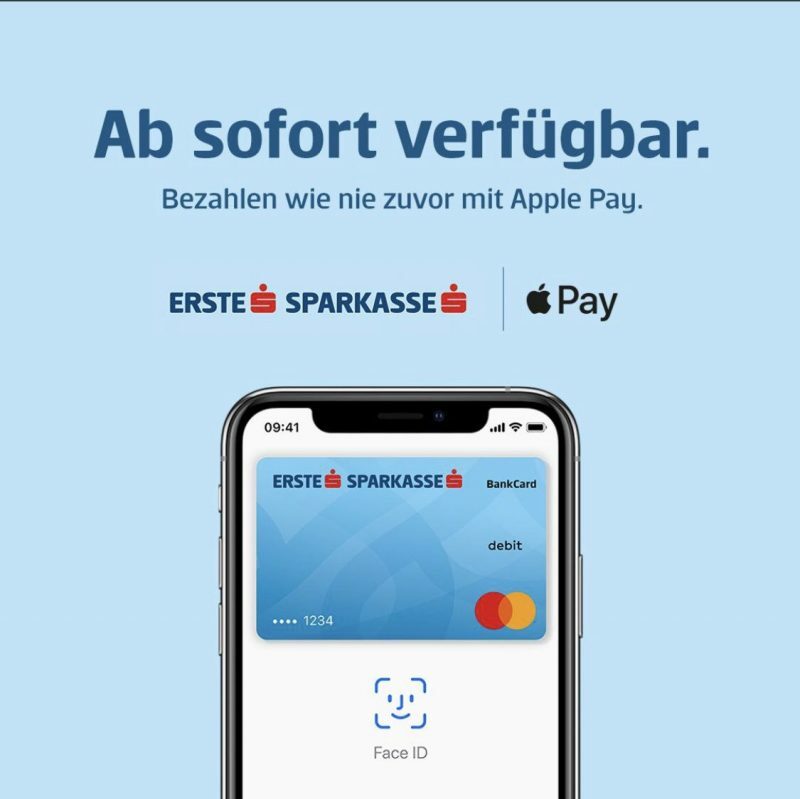 As it stands, the assemblers command an equal share of orders for AirPods 2.